Remembering Roy DeCarava's 60 Years Of Photos The photographer, who died Oct. 27 at age 89, dedicated his decades-long career to capturing images of African Americans. Roy DeCarava's subjects ranged from daily life in his hometown of Harlem to the Civil Rights movement. Photographer Roy DeCarava, who died Oct. 27 at age 89, dedicated his 60-year career to capturing images of African Americans. His subjects ranged from daily life in his hometown of Harlem to the Civil Rights movement, but his most noted work featured photographs of jazz greats like Duke Ellington, Thelonious Monk, Billie Holiday and Louis Armstrong. 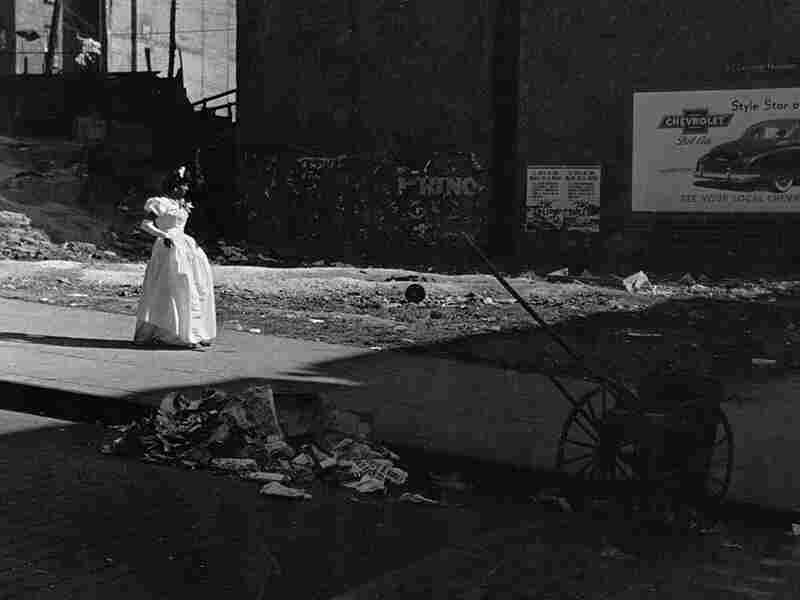 DeCarava studied painting and printmaking at the Cooper Union School of Art and the George Washington Carver Art School before taking up photography in the late 1940s. He returned to those schools to teach in the 1970s. Tthe first black photographer to win a Guggenheim Fellowship, DeCarava was also awarded the National Medal of Arts. He founded A Photographer's Gallery in an attempt to gain public recognition for photography as a form of art. In 1996, his work was the subject of a major traveling retrospective organized by the Museum of Modern Art in New York City. This interview was originally broadcast in May, 1996.